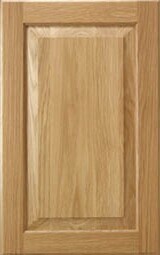 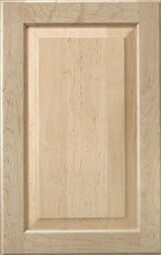 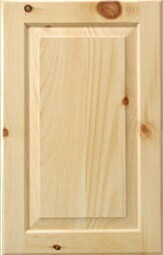 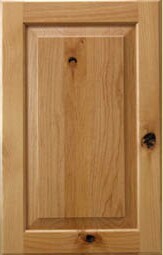 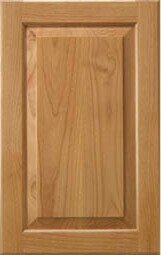 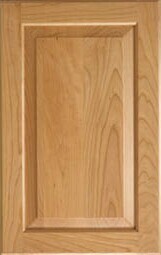 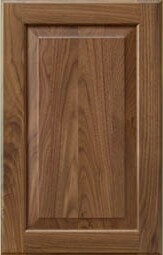 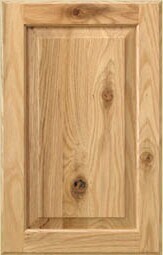 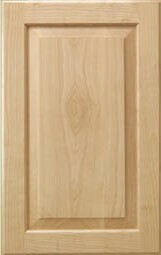 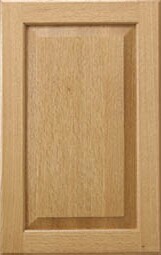 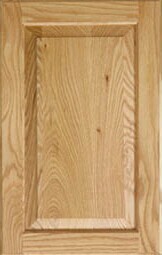 Select your applied molding doors or drawer fronts and wood specie below. 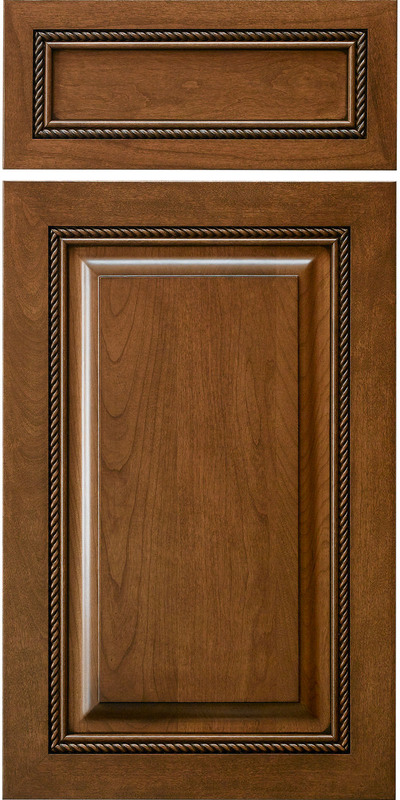 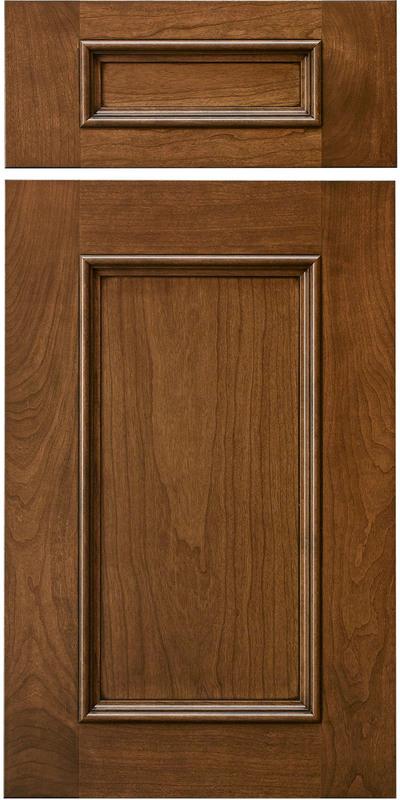 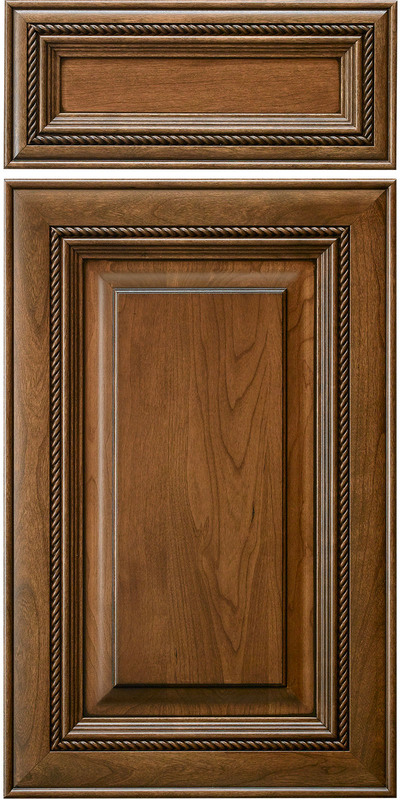 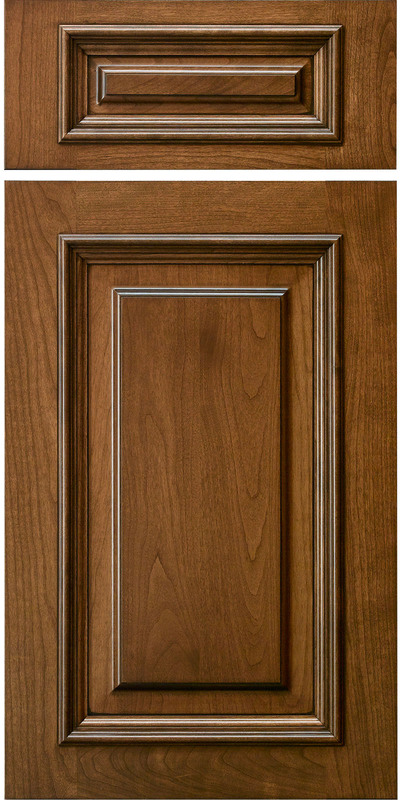 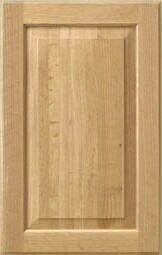 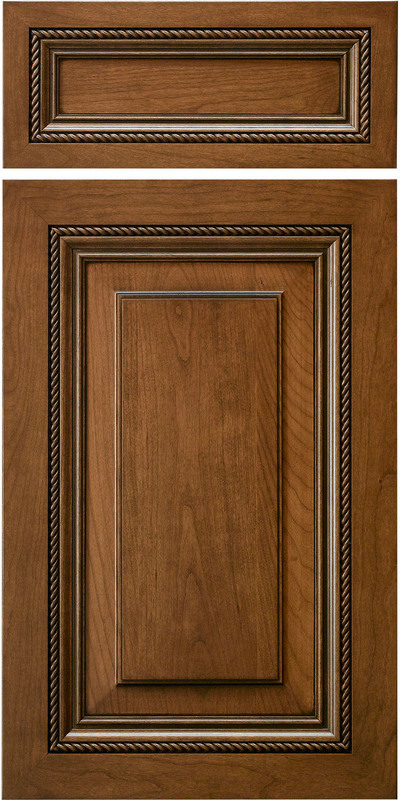 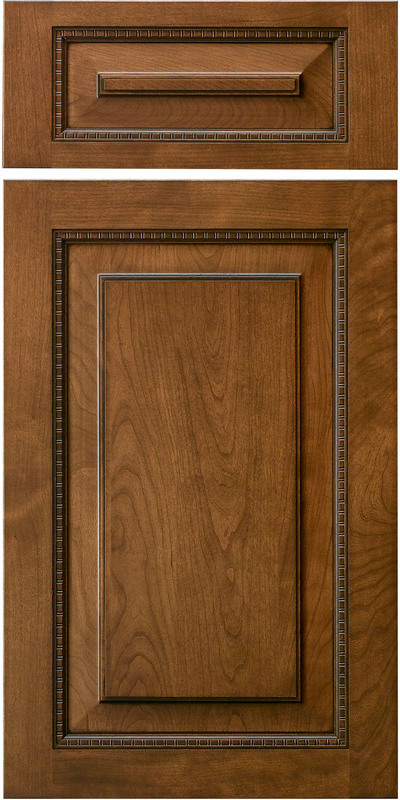 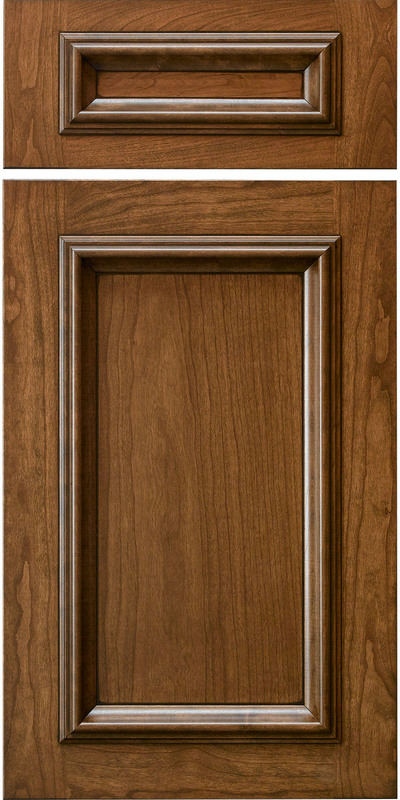 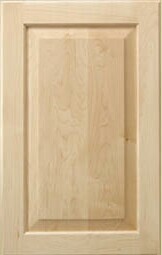 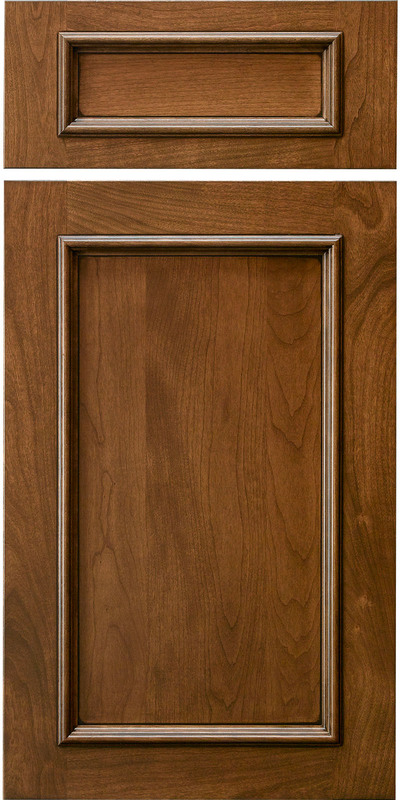 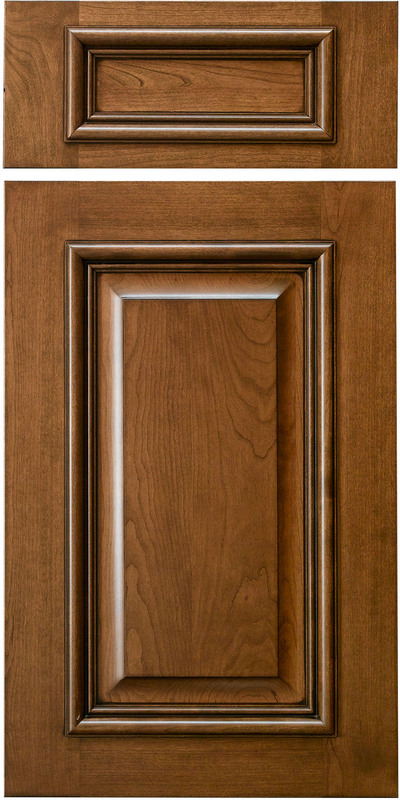 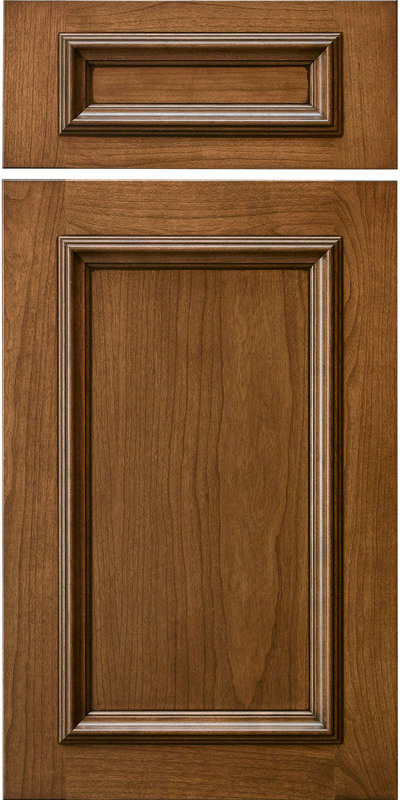 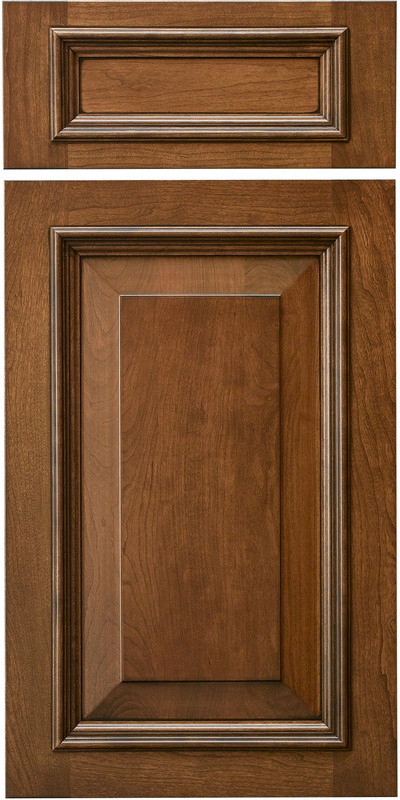 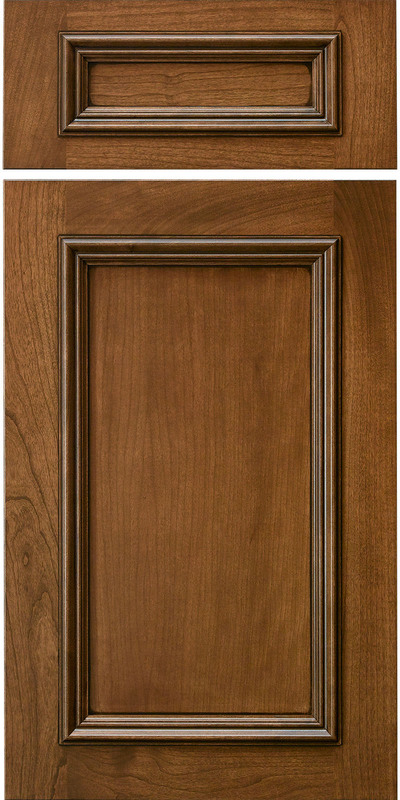 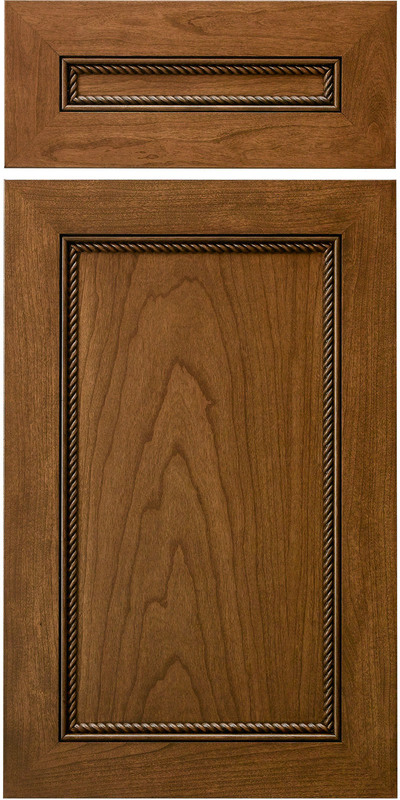 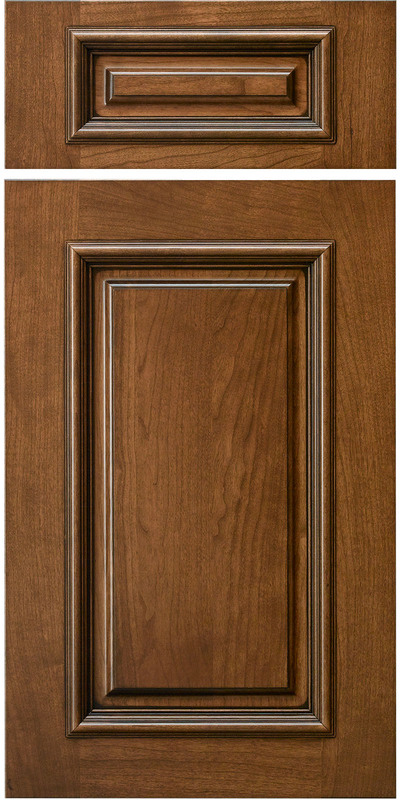 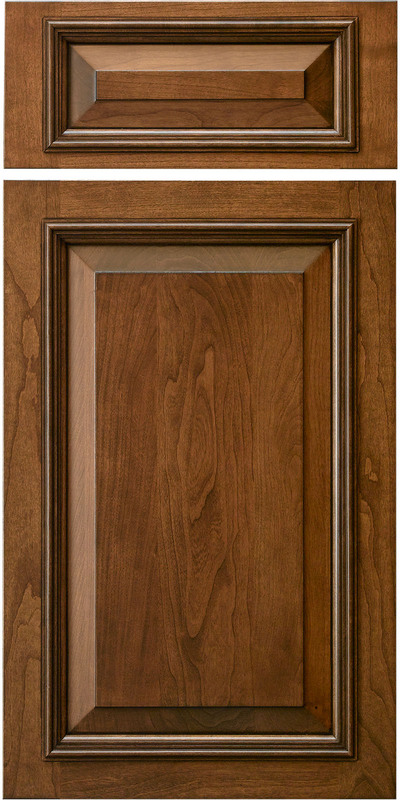 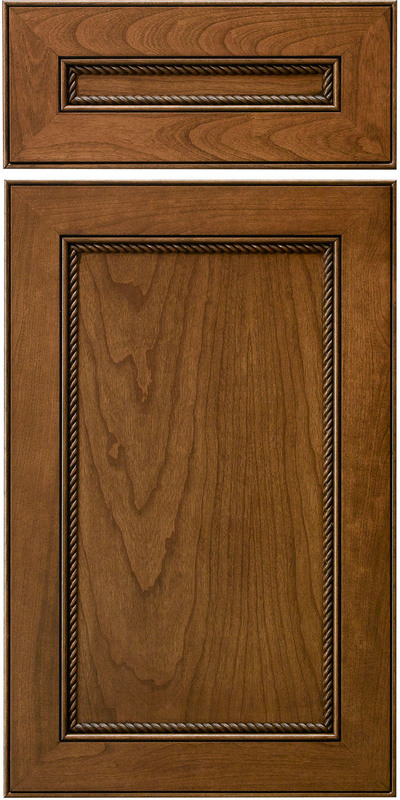 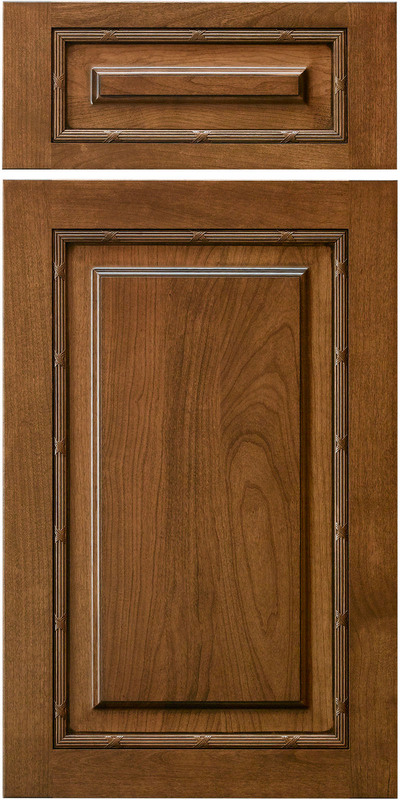 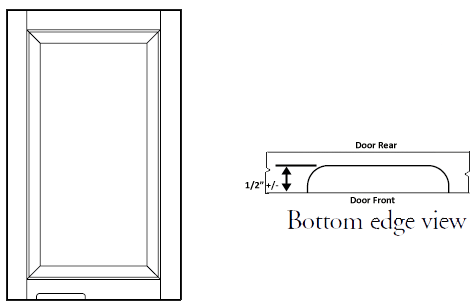 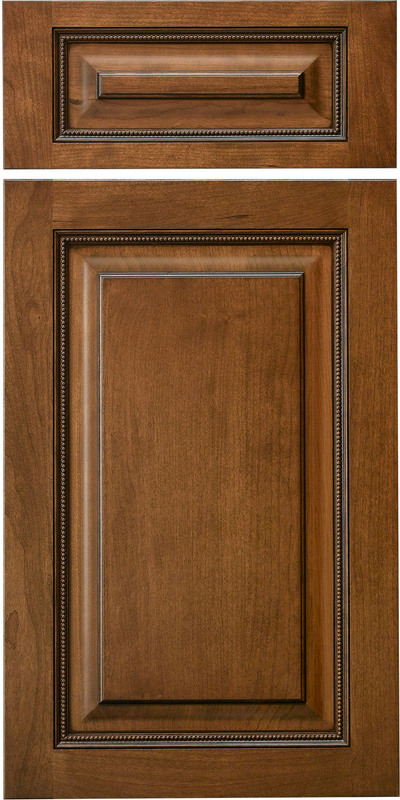 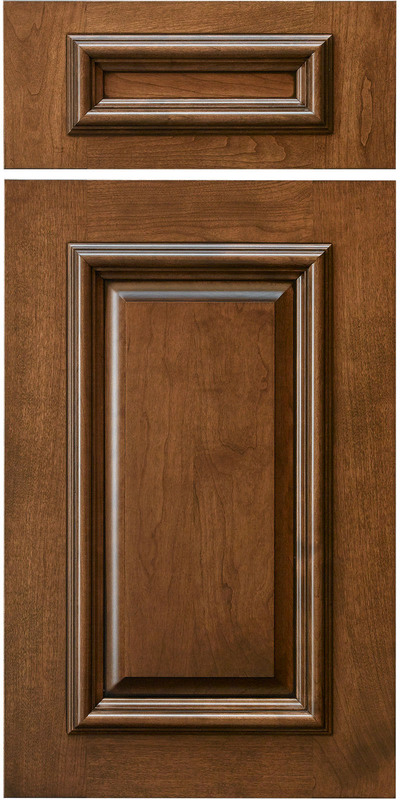 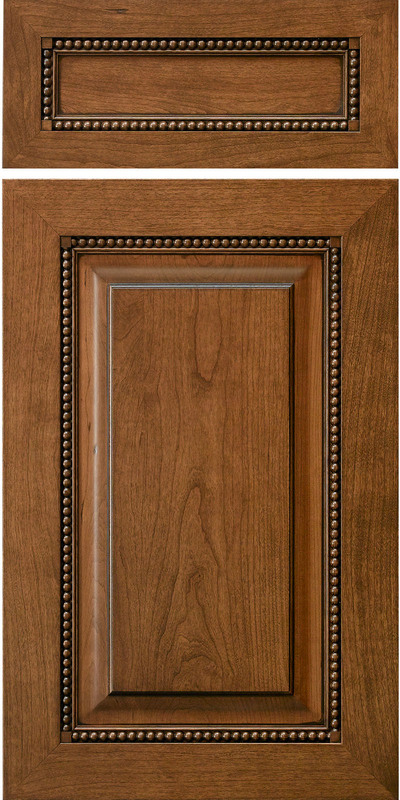 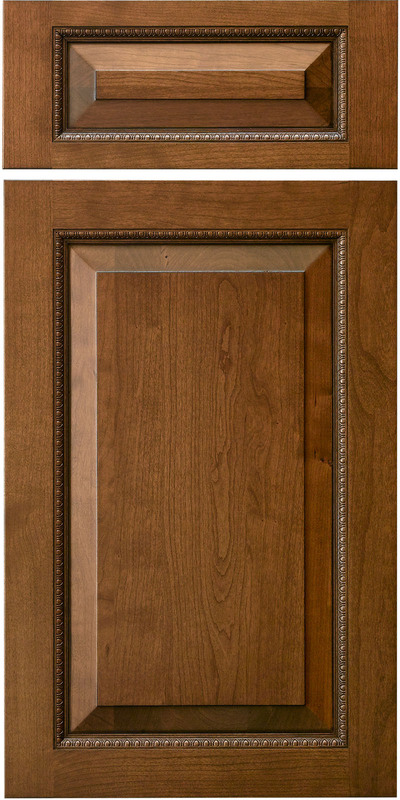 These custom applied moulding doors will suit the most discriminating tastes. 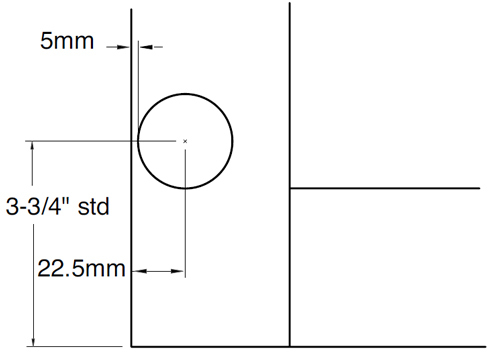 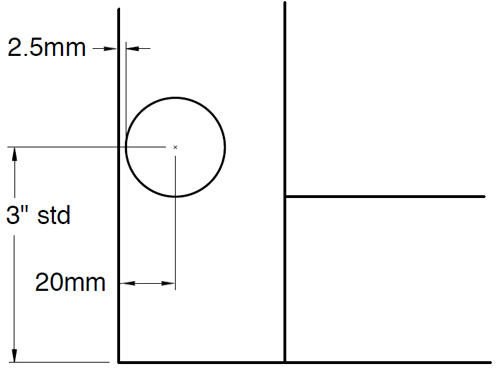 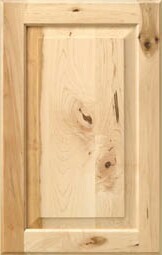 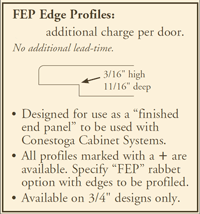 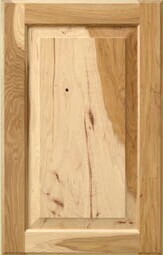 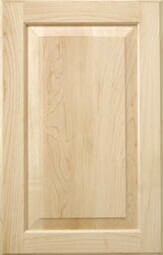 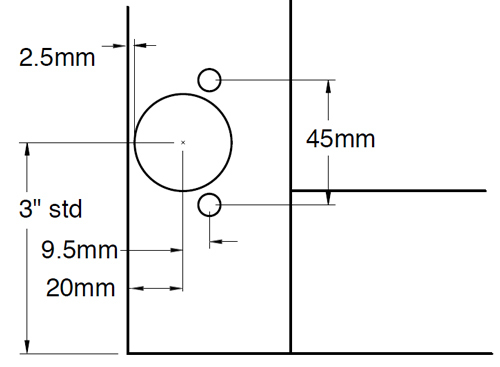 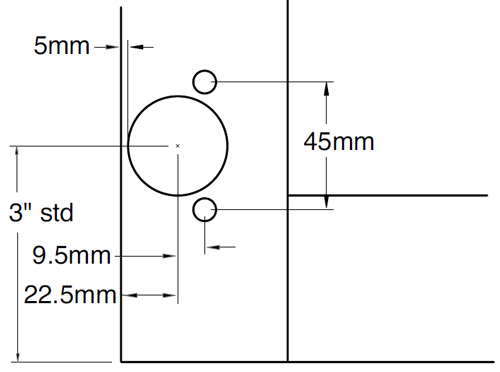 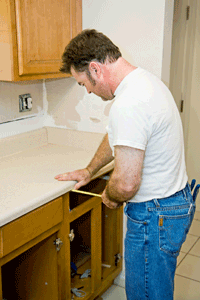 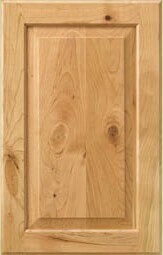 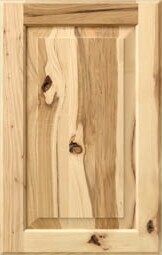 There is a minimum size charge of 1 square foot per door or drawer front.